When Winnie Abago graduated high school in Uganda, she wasn’t sure what she wanted to do with her life. She considered working the night shift at the local textile factory, but the conditions were terrible. She thought about attending a nursing training program, but decided against it as her mother was ill and needed assistance. So Winnie stayed home, helped her mother, and cared for the household. One day, with her aunt’s help, Winnie brought her mother for medical treatment at the clinic that shares space with Hope Smiles. Winnie’s aunt is a patient of ours, and when she saw Dr. Ryan in the lobby she exclaimed that he needed to give Winnie a job. He said that he wasn’t hiring at the moment, but took Winnie’s number for the future. Just over a month later, Dr. Ryan reached out to Winnie for an interview, and she accepted the job as a dental assistant with Hope Smiles! Winnie, at 19 years old, had never even been to a dental clinic before meeting Dr. Ryan in the lobby that day! And now… she was working on a dental team! Suddenly a world of possibility opened up for Winnie. Within a month of working with Hope Smiles, she told Dr. Ryan that she wanted to become a dentist. Our team on the ground in Uganda immediately started looking into how to make that happen! 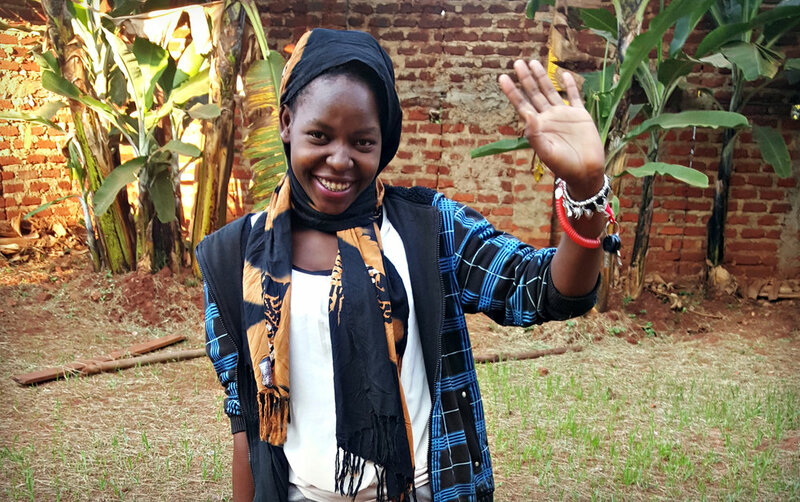 After speaking with the leaders at the Public Health Dental Officer (PHDO) program in Kampala, the next step for Winnie was to join the PHDO program at International Paramedical Institute in Kampala. PHDOs are licensed in Uganda to provide examinations, dental cleanings, dental fillings, and tooth extractions. Because of our global team of supporters, Hope Smiles was able to provide Winnie a scholarship to attend the program. About to begin her second year of the three-year program, Winnie’s commitment to transforming lives with Hope Smiles is strong as ever. “Thank you for making Hope Smiles possible in Uganda. It is really changing lives. It is changing me. It makes me feel like people have brought a special opportunity, a special service, to people in Uganda, and this is why I really thank you so much. When you give to Hope Smiles, you do more than provide dental care for those in need. You also generate possibility. You create opportunity. You spark transformation. You’re changing Winnie’s life. And she, in turn, is going to change countless others. We are so grateful.